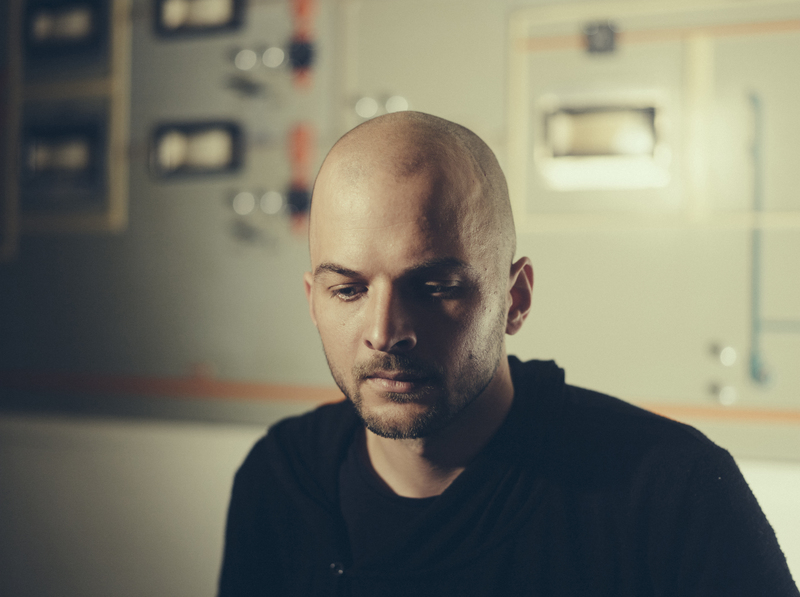 Nils Frahm is set to bring his All Melody World Tour to the UK this month, with a show at the O2 Guildhall in Southampton on February 21st. For any fans of his regular collaborator, Ólafur Arnalds, or other modern classical contemporaries like Max Richter, this show is not to be missed. The Berlin based producer has been releasing a steady stream of music since the mid-2000s, with each of his releases garnering more attention each time. Starting with solo piano works based on his classical training, he developed a neoclassical style that left room for experimentation with more electronic-based elements. These range from the ambient synths featured heavily on the intimate, small scale Felt (2011) to the pulsing electronic beats featured in his latest album All Melody (2018). His latest release was met with the same critical acclaim as previous releases, with praise for its experimental, refreshing sound that remains rooted in Frahm’s minimalist foundations of piano, synths and organs. It is an album that demands the same level of attention to both its quiet, solo piano driven tracks (‘My Friend the Forest’) and its more electronic tracks that sound unlike anything Nils Frahm has released before (‘All Melody’). But throughout all of these songs, a sense of texture that is consistent with all of his previously released work remains, with songs like ‘Human Range’ layering smooth synths with piercing saxophone and jagged woodwinds. With a live setup as interesting and varied as the sounds featured in his music, with his trademark grand piano alongside analogue synths, drums and guitars, it should prove interesting enough just to see how one man can incorporate so many instruments into a cohesive show. Alongside a setlist incorporating the old and the new, this is sure to be a show for the die-hard minimalists and the more experimental amongst Frahm’s fanbase to enjoy. Watch the official music video for ‘Says’ below, and buy your tickets here.